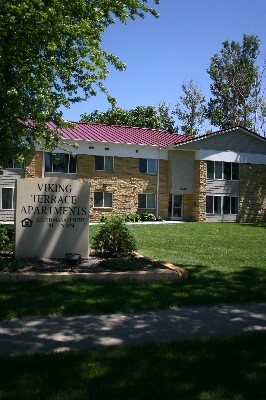 Viking Terrace Apartments in Worthington is a great place to call home. 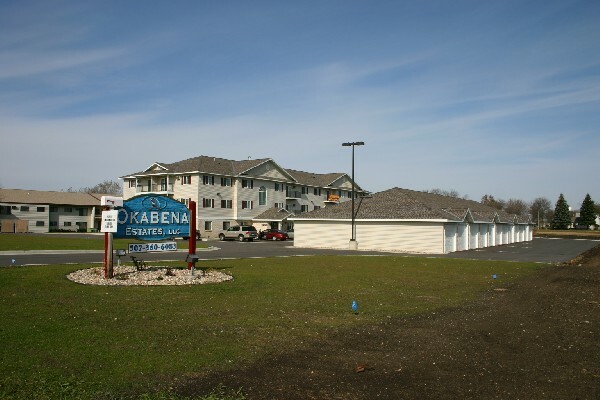 Conveniently located near stores, restaurants, and other conveniences, you'll be next to everything you need. 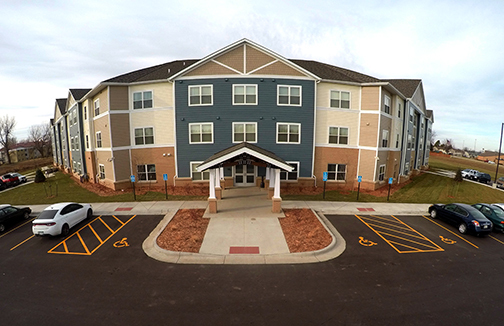 Residents must income qualify to live at Viking Terrace and in some units, rent is based on 30% of the resident's income. 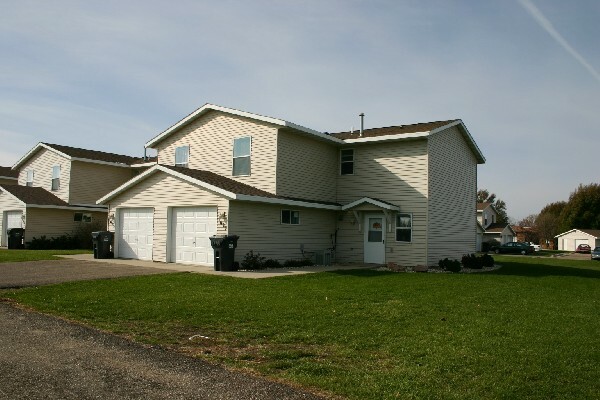 The property was remodeled a few years ago making it both up to date and energy efficient.